What are the best charter destinations? It's all a matter of personal opinion, but Alex Smith makes his top selection. UK boaters looking for a memorable yacht charter experience often seem to gravitate toward the French Rivera. Given that the Cote d’Azur is the spiritual home of the charter industry, with places like Cannes and Monaco at its heart, that’s entirely natural. But after many years trading on the mystique of famous patrons like Marlon Brando and Grace Kelly (and of course on the draw of Formula 1 and the Cannes Film Festival), for many, the Cote d’Azur simply doesn’t live up to the hype. 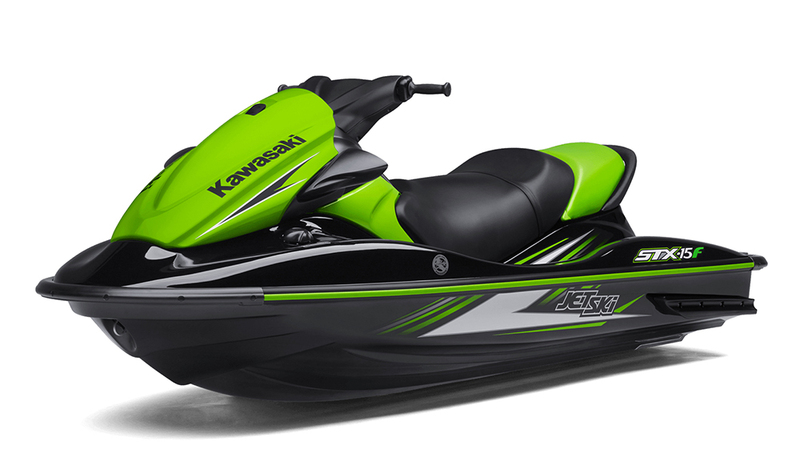 It’s expensive and one-dimensional and often feels like a charmless parody of what it used to be. 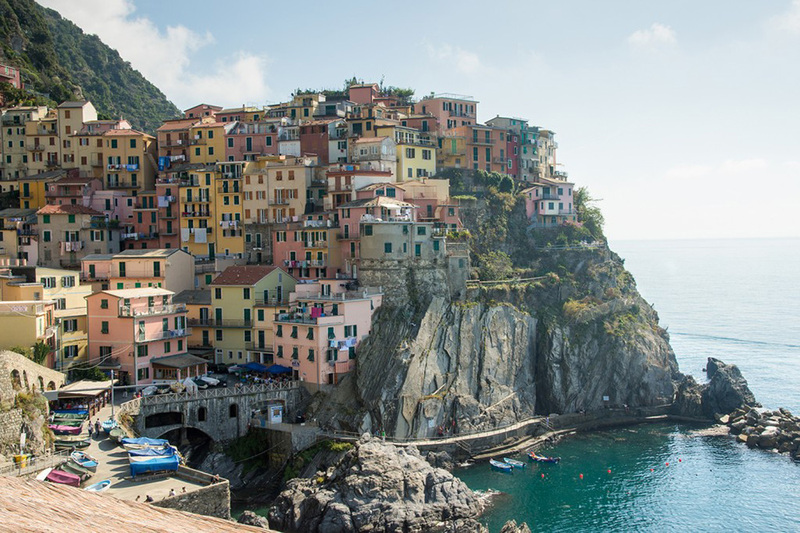 So if you want a charter that is memorable for all the right reasons, ignore the ‘A-list’ jetset flannel of southern France and investigate the following 10 destinations instead. Croatia's ancient coastline is tailor made for charter fun. 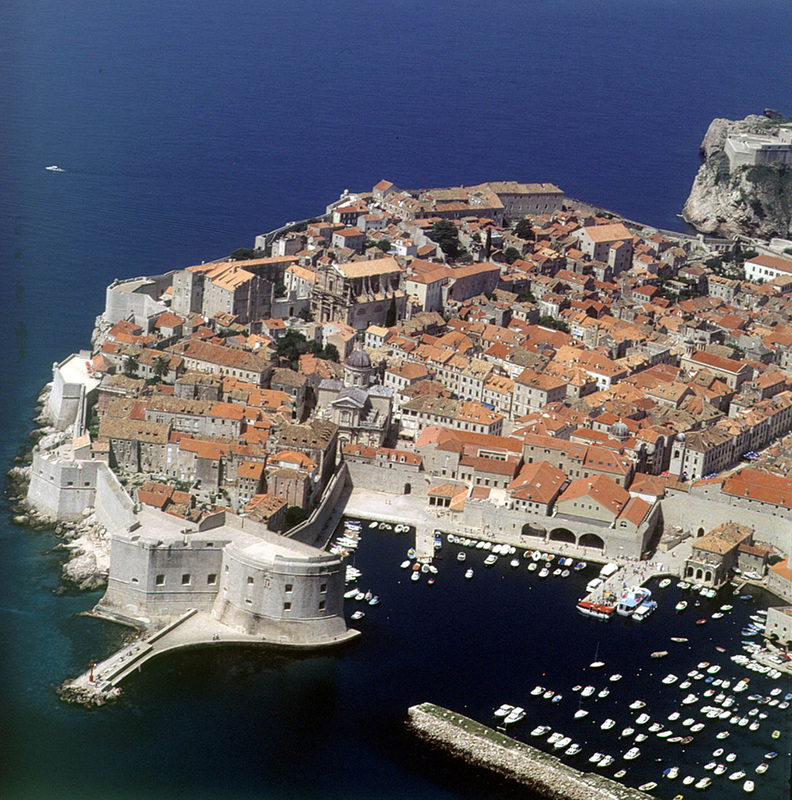 Croatia’s Adriatic coast from Slovenia in the north to Montenegro in the south encompasses more than 1,200 islands. 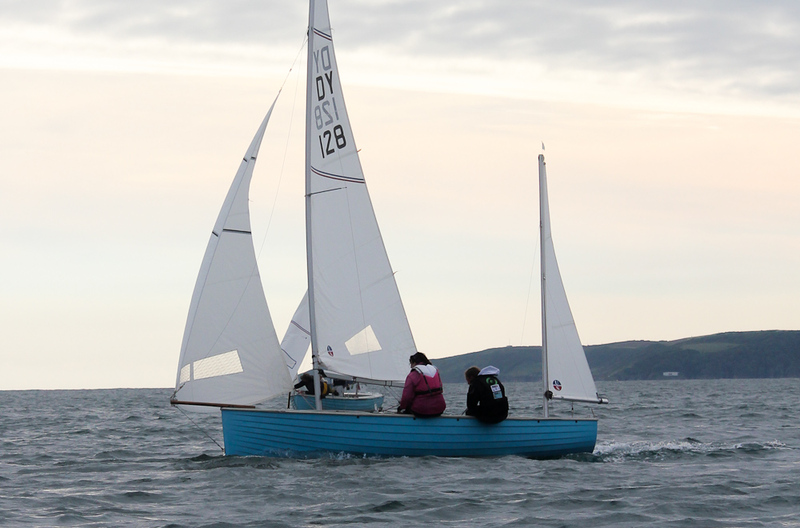 That means plenty of shelter when the wind blows and an endless choice of secluded bays and private anchorages. This ancient seafaring nation also boasts some of the world’s most astonishing UNESCO heritage sites and some gloriously unspoiled maritime cities like Dubrovnik and Split. There is plenty of wreck diving to be had, plus wonderful local wines, dramatic countryside, first-rate cuisine, affordable prices and one of Europe’s sunniest climates. The waters around the party hub of Phuket are like a Hollywood filmset. While the Gulf of Thailand has plenty to recommend it, the attractions of the Andaman Sea are extraordinary. In addition to a fine climate and a great many sheltered coves, the island of Phuket in Phang Nga Bay makes the perfect base for an extended charter, with some amazing multicultural food and a party scene of peerless vim. Head further afield and the rest of the bay’s islands seem to explode almost vertically from the turquoise waters, creating the kind of scenery that has made it a popular filmset backdrop and keeps it at the pinnacle of the Southeast Asian superyacht scene. 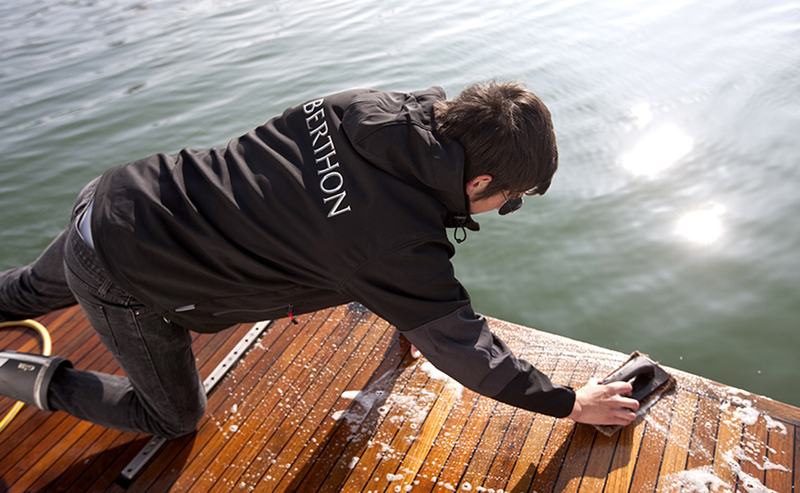 San Francisco offers a thrilling (and remarkably diverse) charter experience. Northern California covers a vast area of America’s Pacific coast, offering everything from surf beaches to national parks, memorable wine regions and historic wharfs. However, with its steep streets, its famous tram system, its user-friendly harbours and its sunny 60-mile bay, the year-round charter destination of San Francisco is the undisputed highlight. 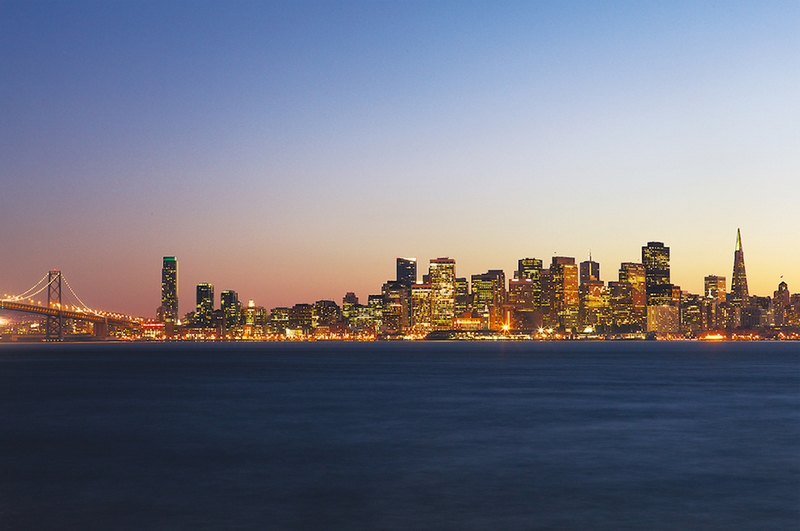 From the elegant alfresco yachting hotspot of Sausalito to the vineyard tours of the Napa Valley, the 19th century waterfront at Fisherman’s Wharf, the famous Golden Gate Bridge and the infamous island-prison of Alcatraz, it’s an entirely unique charter experience. 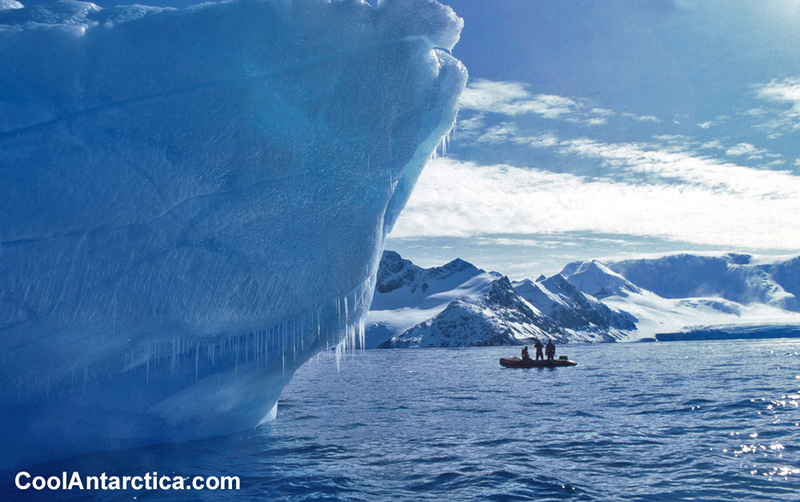 The Atarctic remains the world's most extreme boating destination. Some might consider the highest, driest, coldest and windiest continent on earth a very bad place to spend your holidays – particularly when your activities are so rigorously dictated by the conditions and when the remote location makes it more expensive than just about any other charter destination in the world. But with an astonishing array of oceanic A-listers, from penguins and leopard seals to icebergs, glacier fields and roaming blue whales, the Antarctic is a yachting venue without parallel. If that appeals to you, the peak season runs from December to January and operates from a base on the Antarctic Peninsula about 500 miles south of Cape Horn. 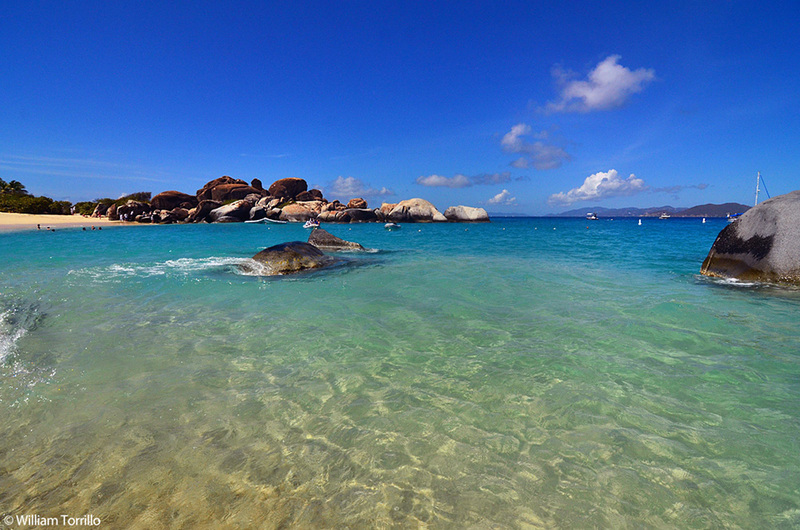 The BVIs are the Caribbean's most enjoyable destination. The BVIs (distinct from the more developed and commercialised US archipelago) are a compact collection of very authentic and intimate islands in the central Caribbean. Having been fought over by explorers, imperialists and pirates for centuries, the modern BVIs are a place of rustic marketplaces, floating bars, sandy beaches, first-class rum and vibrant carnivals. They’re also a hotspot for sailing - and with relatively short cruising distances between islands, few destinations are more user-friendly. Home to Richard Branson’s famous Necker Island, as well as Norman Island (the inspiration for Stevenson’s ‘Treasure Island’), this is the Caribbean’s most attractive yachting hub. 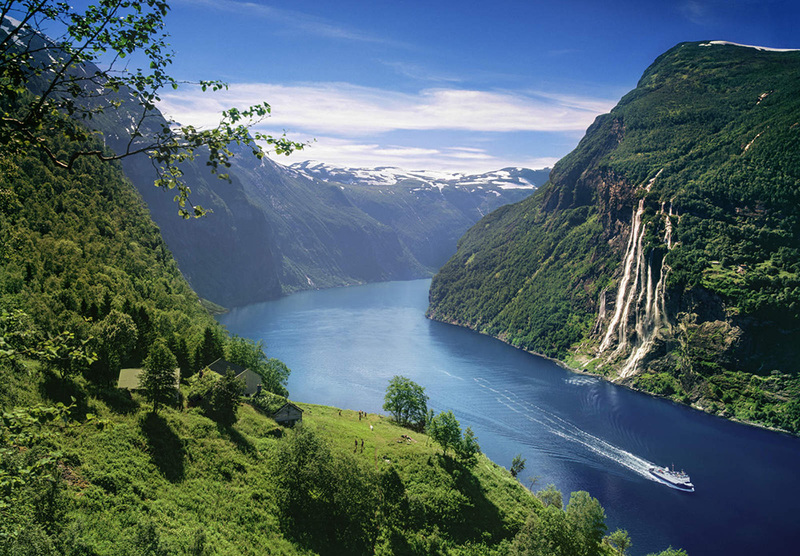 The majestic Fjords are unlike anywhere else in the world. The dramatically splintered landmasses of Norway’s mountainous west coast lend it a very special nautical character – and while the coastal islands certainly have their appeal, the region’s famous fjords are particularly special. 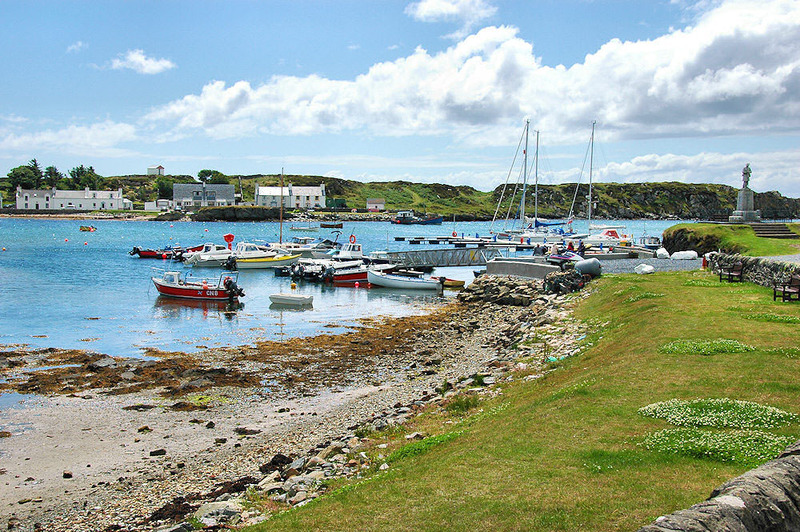 Extending deep into the country’s interior, these long, narrow sea inlets between glacial cliffs a thousand metres high are home to some of the world’s largest and most pristine reefs, as well as some of Europe’s most fertile fishing grounds. And as Norway’s second largest city, with an impossibly lovely setting and a UNESCO World Heritage harbour, Bergen is the perfect base for seeing the sights. Corsica offers the best of France and Italy rolled into one magical package. The distinctive Franco-Italian island of Corsica has a very different flavour to the mainstream entertainments of France’s much hyped mainland destinations. Like its mountainous interior, the 600-mile shoreline of this lush, volcanic island is extraordinarily unspoiled, with a flat, beachy, leisure-friendly east coast and a wild, rocky, precipitous west. For lovely alfresco cuisine among ancient fortified harbour towns with excellent sport fishing, some very chic districts and some world-beating cuisine, Corsica is a supreme spot. The easy proximity of the remarkably vibrant island destination of Sardinia is just the icing on the cake. 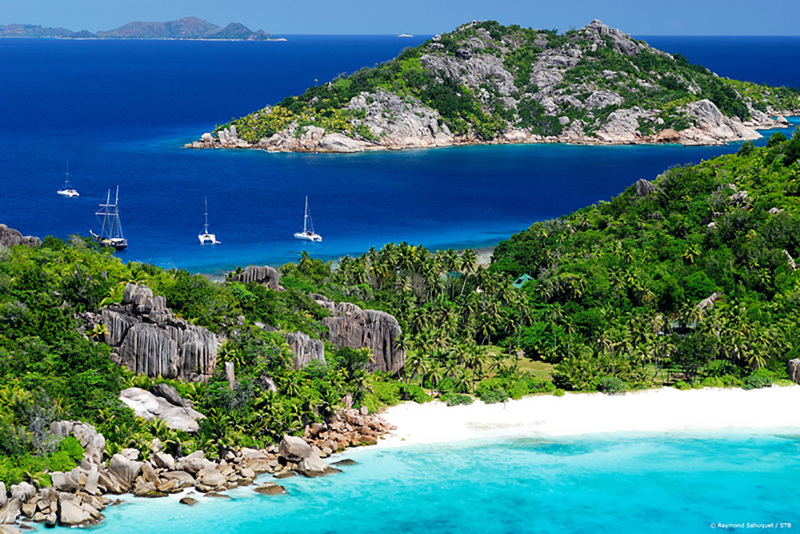 The Seychelles is a wonderfully remote oceanic paradise. The expansive Seychelles archipelago comprises 115 mountainous, equatorial islands in the western reaches of the Indian Ocean about a thousand miles from the African coast. 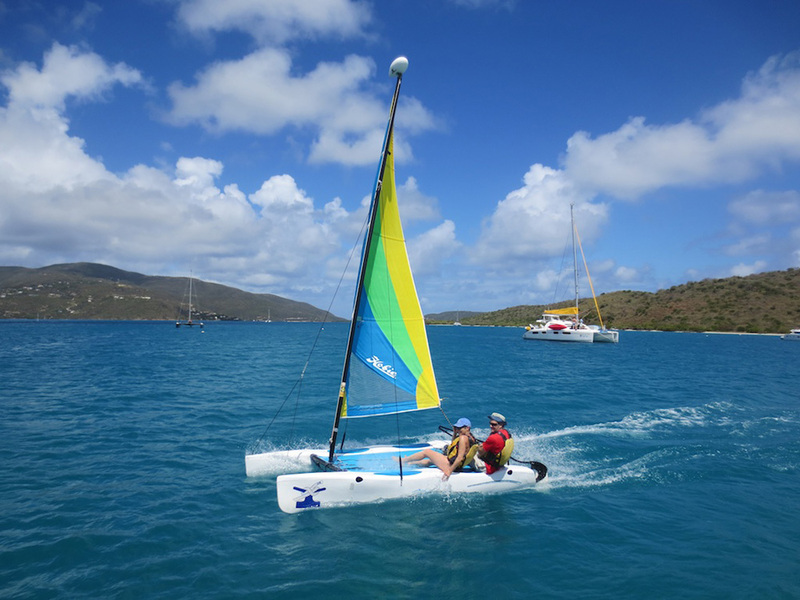 Its white sandy bays, coral reefs and sheltered salt lagoons make it the perfect venue for every conceivable form of watersport; and its pristine waters and prolific sealife make it feel like a pristine tropical paradise. 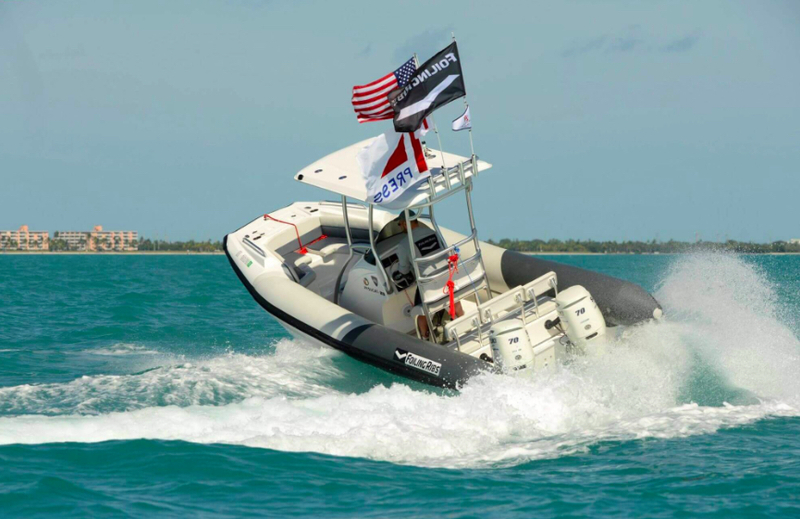 The deep sea fishing on the oceanic drop-off is astonishing, the Shark Bank northeast of Mahe is great for diving, the Creole cuisine is delightfully authentic and there are more secluded island spas than you will ever need. The Whitsundays are among the Barrier Reef's most engaging hotspots. The Great Barrier Reef is the world’s largest living structure, comprising nearly 3,000 reefs and 900 islands and stretching around 1,400 nautical miles down Australia’s Queensland coast. 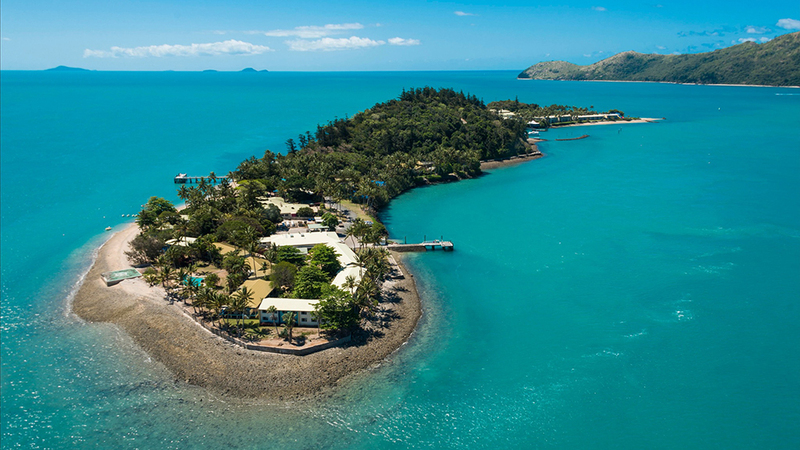 The Whitsundays, toward the southern end of the region are particularly lovely – and while most of its 74 islands are uninhabited, the exclusive Hamilton Island Resort helps add variety to tropical seclusion with some distinctly high-end pampering. 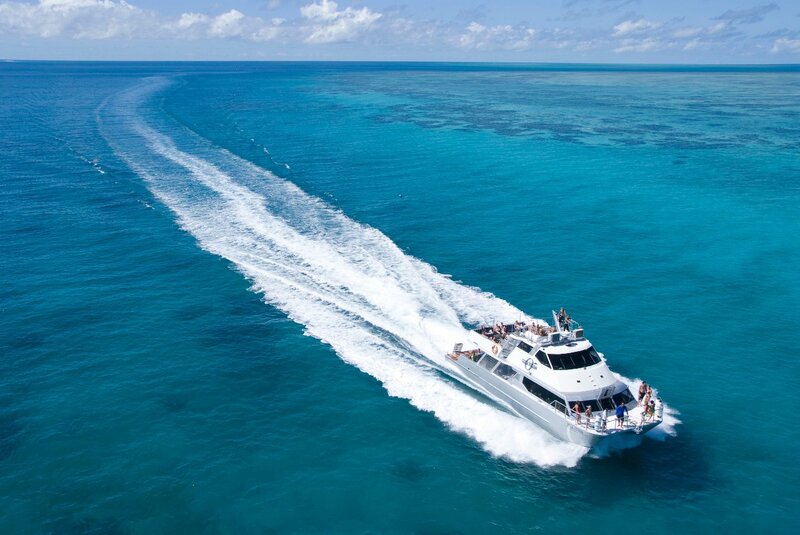 The subsurface wildlife is spectacular and while there are plenty of ways to enjoy the many bays, beaches and spa resorts, a liveaboard charter (and perhaps an aerial tour) is a great way to appreciate the reef’s full splendour. 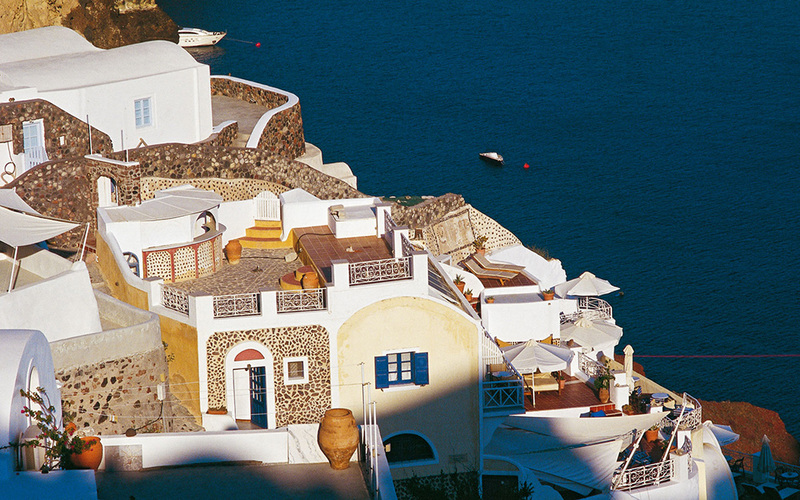 Greece is one of the most complex, prolific and exciting charter destinations on earth. With 9,000 miles of coastline and more than 2,000 islands, Greece is positively rammed with legendary nautical attractions – from Athens and Mykonos to Santorini and Rhodes; from the Saronic Islands to the Cyclades and Dodecanese; from the Aegean to the Ionian chain off the mainland’s west coast; and from mountainous Kefalonia to Corfu and Ithaca. Whether you want bustling hedonistic holiday resorts, family-friendly beaches, historical pilgrimages or remote, uninhabited hideaways, a Greek charter yacht holiday is one of the very few places in the world that can provide it. 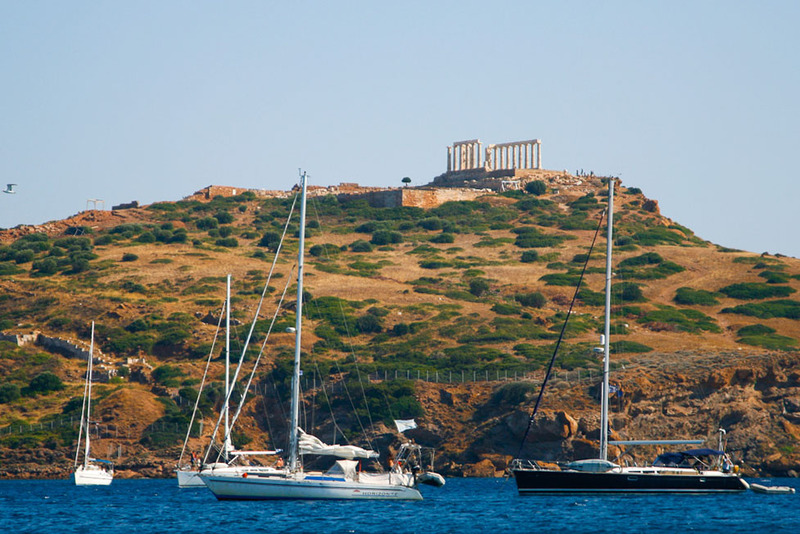 Read more in our feature Greek yacht charter destinations. You might also want to check out our Yacht charter holiday guide and 7 top charter yachts for sailing holidays.